It will make the perfect gift as it will add style and sophistication to any outfit or occasion. 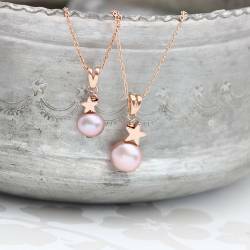 The perfect pink or white pearl jewellery gift set for any occasion. 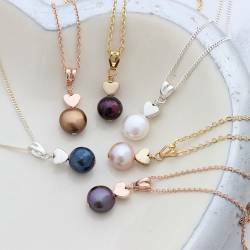 Either for you, your bridesmaids, Valentines, Mother's Day or for Christmas.